It has been seven years since Frank Temple III joined the rest of the world in learning his father's bloody secret: The U.S. marshal maintained a covert career as a contract killer, a double-life that ended in suicide to avoid prosecution and prison. The shocking revelation triggered years of anonymous drifting for Frank, time spent running from his legacy and struggling to believe that the father he'd loved so dearly was entirely in the wrong. 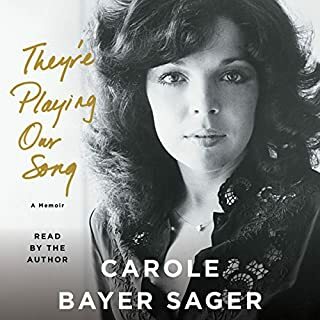 I normally love a long book and an 11 1/2 hour book would be wonderful - however this book went on way too long and has too many characters that are tough to keep track of. It started out great - and fizzled somewhere in the middle and never really picked up. 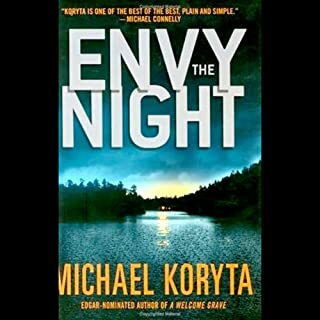 So far it's the only book of Mr. Koryta's that I find not worth reading. December 1941. Soon after the attack on Pearl Harbor, Winston Churchill arrives in Washington, DC, along with special agent Maggie Hope. Posing as his typist, she is accompanying the prime minister as he meets with President Roosevelt to negotiate the United States' entry into World War II. 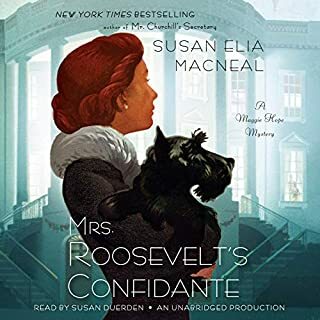 When one of the first lady's aides is mysteriously murdered, Maggie is quickly drawn into Mrs. Roosevelt's inner circle - as ER herself is implicated in the crime. Not sure how this person keeps narrating her books. So much unnecessary drama to her voice. So disappointing. If you could sum up They're Playing Our Song in three words, what would they be? What was one of the most memorable moments of They're Playing Our Song? Her monotone is sleep inducing. She's sooooo boring. 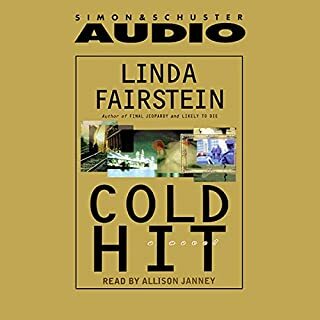 Grateful this was abridged so I didn't have to listen to Janney very long. I will never listen to any book she narrates. Absolutely no personality added to any of the characters. Ten years ago, Paul Giacomin's corrupt father and loose mother used the boys as a pawn in their violent race: Only Spenser could call them off and straighten out the misled teen - almost getting killed in the process. Paul is now 24 and reconciled to his mother's wanton ways. 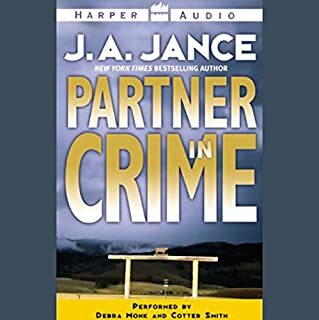 But when Patty Giacomin vanishes, Paul begs Spenser to help him rescue her from the clutches of her boyfriend, a shady character he's sure coerced his mother into running. What would have made Pastime better? What could Robert B. Parker have done to make this a more enjoyable book for you? 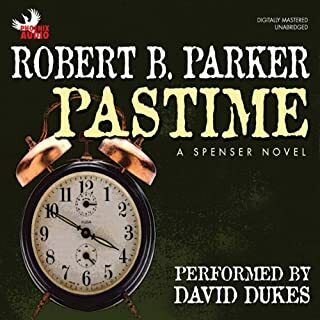 It's probably a good book but Mr. Dukes reads it in such a monotone and so slowly that Spenser doesn't even resemble the character he was in previous books.